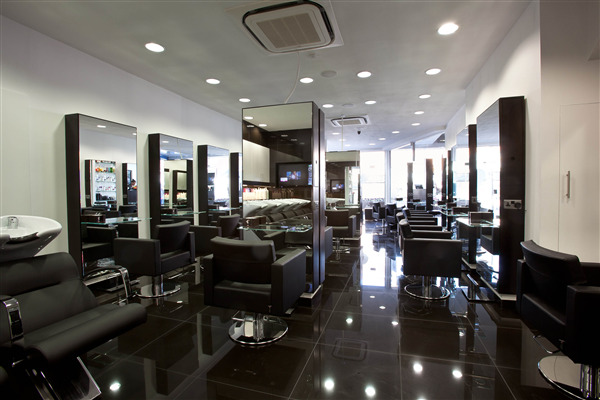 I think the salon and staff were professional and the area clean and tidy. However the hard sell after every stage of m cut and blow dry was a bit too much and the price they charge is far too expensive when I have experienced the same level of service for half the price. I like the products and services from jobs and I had been a customer for many years but now, the prices have sky rocketed and it is just not worth it. My friends and family all feel the same about this.